Planning and taking a family vacation requires a lot of effort, don't you think? From choosing the destination to wrangling the kids and packing your bags in the car (and making sure you haven't forgotten anything!) before you hit the road, vacations take a lot of time to execute seamlessly. All that hassle has us thinking it might just be a safer bet to round up a solid list of vacation-themed movies that you and your family can watch together this summer. Plus, watching a movie is a great way to cool off on particularly hot days. Skip the family vacation and, instead, live vicariously through the highs and lows of famous movie families who embarked on hilarious (or downright scary!) vacations full of hijinks and adrenaline. No two vacation-themed movies are the same, which means your family will never get bored. 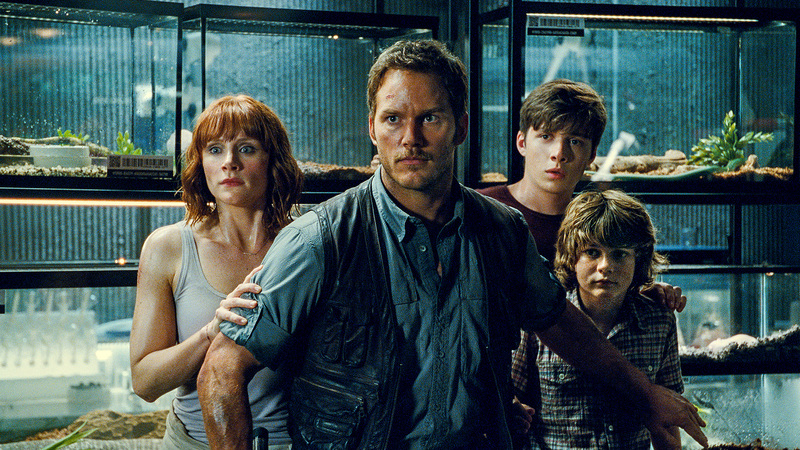 From Vacation to Jaws, these family vacation movies are must-sees this summer. A version of this article was originally published in February 2018. Sometimes, your friends are your family. 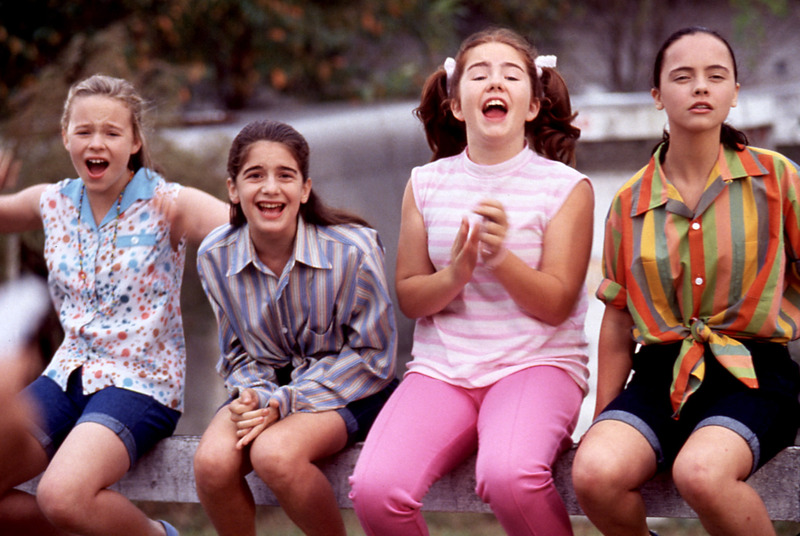 This coming-of-age film follows four 12-year-old girls who grow up together in a small-town summer in 1970. They all reunite two decades later to reminisce about the greatest summer of their lives. Gray and Nick thought they were spending their vacation at their aunt's cool dinosaur amusement park. Little did they know all hell was about to break loose. 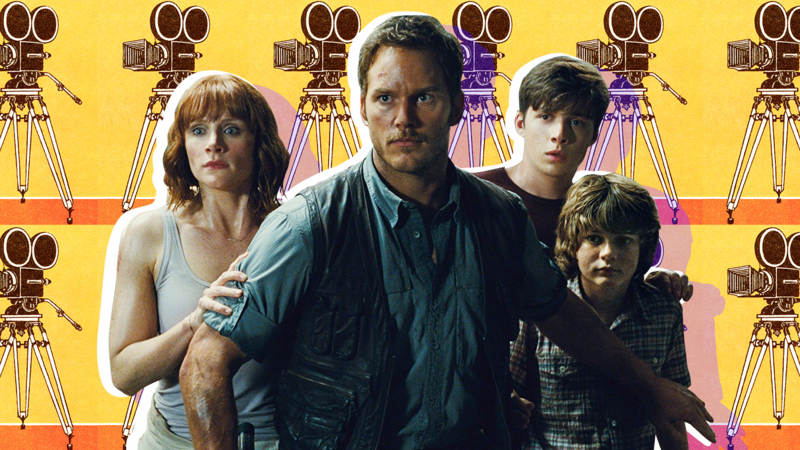 We all grew up on Jurassic Park, and Jurassic World is a fun summer movie that is both nostalgic and contemporary. Once you've finished Jurassic World, take a trip to the theater to watch its sequel, Jurassic World: Fallen Kingdom. If you thought the kids on Jurassic World were having a bad vacay, wait till you get a load of Blake Lively's romp around in the ocean on her surfboard. This one is definitely not for the little ones. It's kinda like Jaws for the new millennium. This film set in the '60s follows the adventures of Baby, a young woman who falls in love with her dance instructor while vacationing with her family at a camp in the Catskills. Just do yourself (and your kids) a favor and make sure you watch the 1987 version, not the 2017 one. 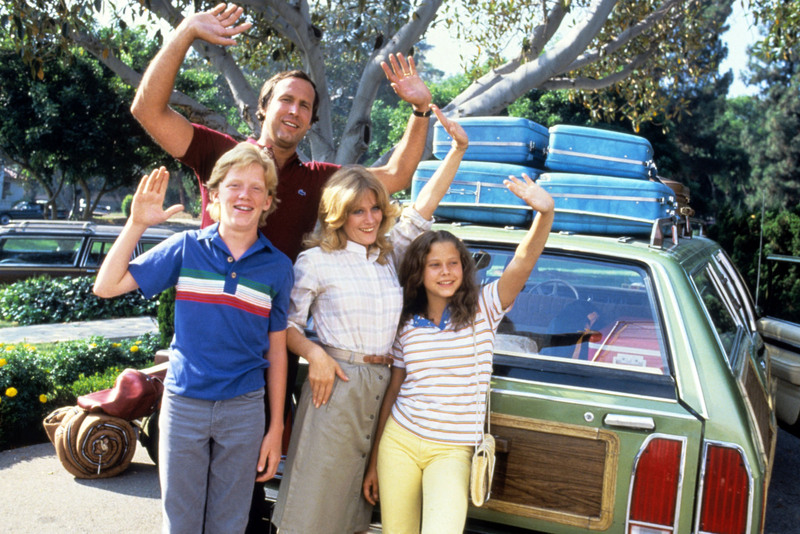 Most of us grew up loving to laugh at the Griswolds' broken family vacation, which was full of hilarious accidents, mishaps and ridiculous roadblocks. This is Clark Griswold's (Chevy Chase) best attempt to bring joy to his family on a trip to Wally World, and we love every time he failed. 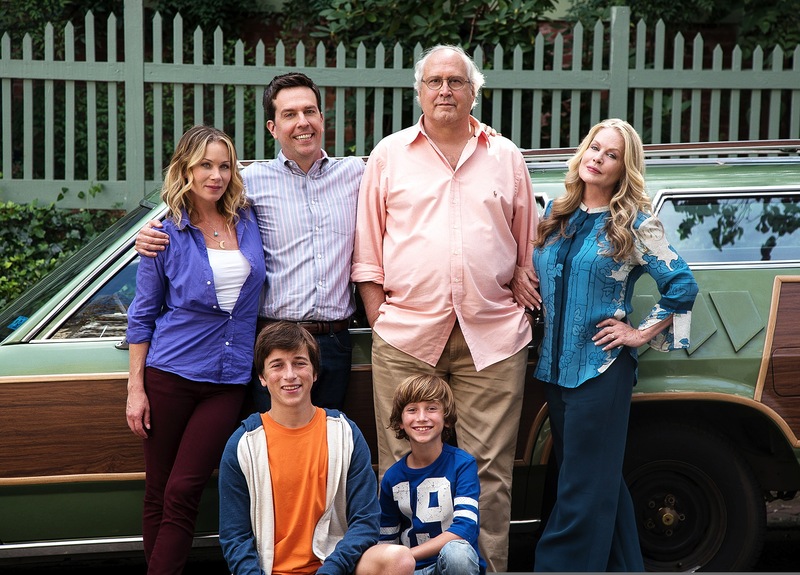 This sequel to the 1983 film Vacation stars Ed Helms and Christina Applegate as the next generation of unlucky but hilarious Griswolds. It's almost as good as the original — almost. 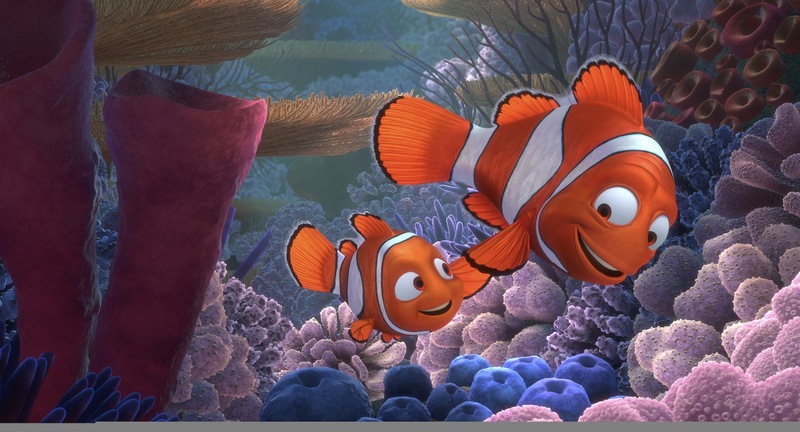 Marlin (Albert Brooks) is a clownfish who is terrified when he witnesses his son, Nemo (Alexander Gould), being captured from the Great Barrier Reef by a human. Little Miss Sunshine is a classic road trip movie about a hilariously dysfunctional family who comes together when little Olive (Abigail Breslin) gets to compete in a talent show. 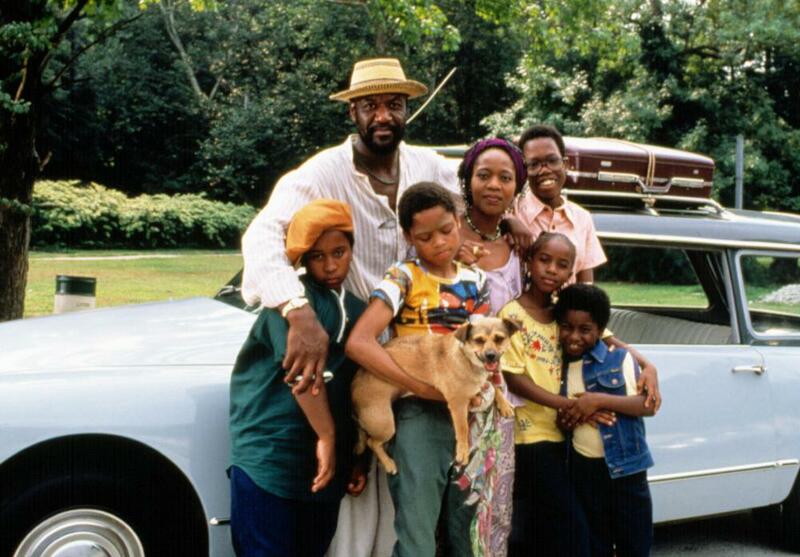 Based on director Spike Lee's own childhood, Crooklyn is a comedic take on a family of seven road tripping out of 1970s Brooklyn. 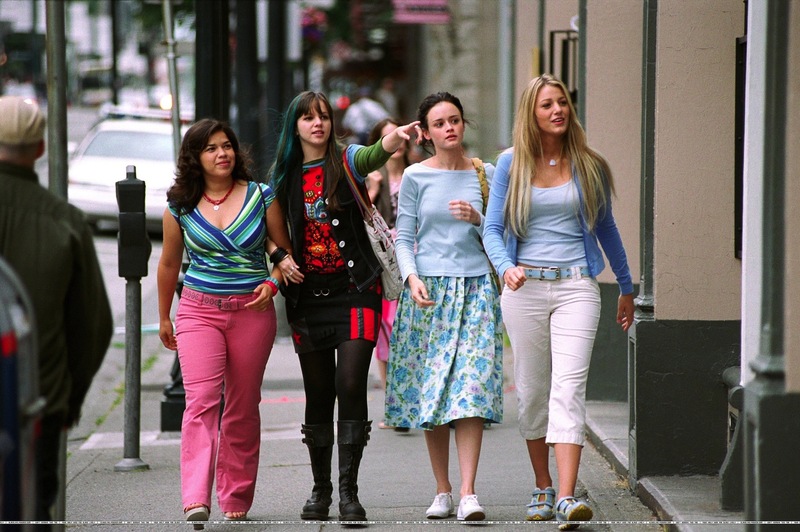 This "sisterhood" stars Blake Lively, America Ferrera, Alexis Bledel and Amber Tamblyn as four besties who share one magical pair of jeans. The Way Way Back stars Steve Carell and Toni Collette and centers on Duncan (Liam James), a shy teen who makes a friend at a water park. 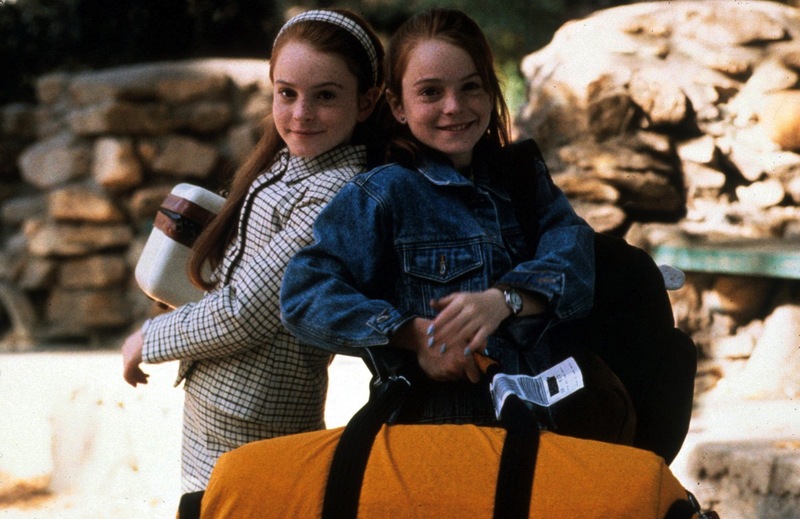 Eleven-year-old Lindsay Lohan stars in this 1998 remake as both Annie and Hallie, twins separated at birth. Together, they hatch a plan to get their parents back together. This sweet coming-of-age film gets the families of two kids riled up when 12-year-olds Sam (Jared Gilman) and Suzy (Kara Hayward) run off together to live on a nearby island. Haley Joel Osment stars as a young boy sent by his less-than-nurturing mother to spend the summer with his kooky uncles (Michael Caine and Robert Duvall) in rural Texas. 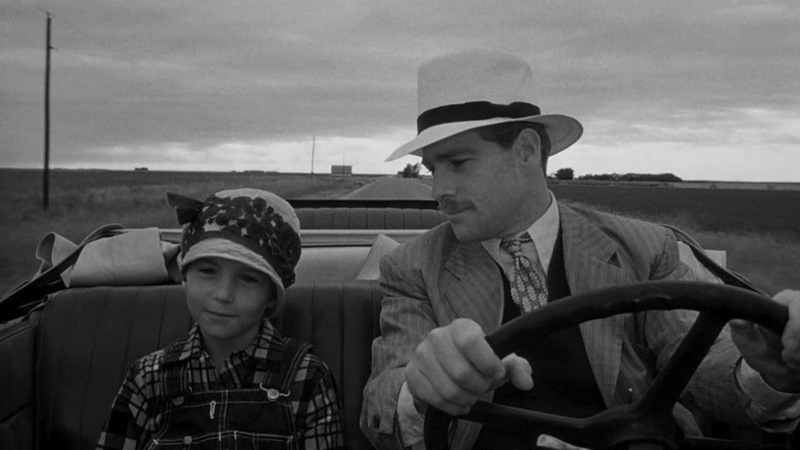 This charming little tale stars real-life father and daughter Ryan and Tatum O'Neal as they drive through Depression-era America. Tatum's work won her an Oscar for Best Supporting Actress at just 10 years old. 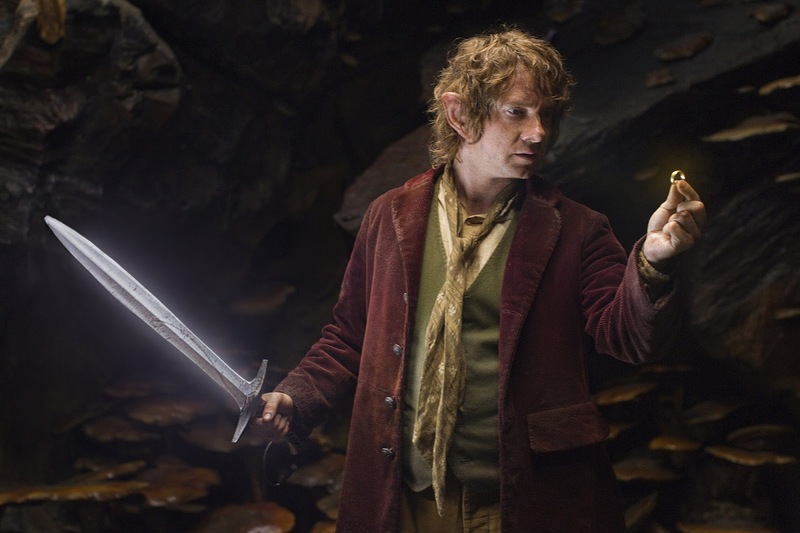 This vacation movie involves a huge adventure when the reluctant Bilbo Baggins ventures out of his hobbit hole with his dwarf brethren in search of Lonely Mountain. Not all summer vacation movies are about having fun; in fact, some are more about survival. 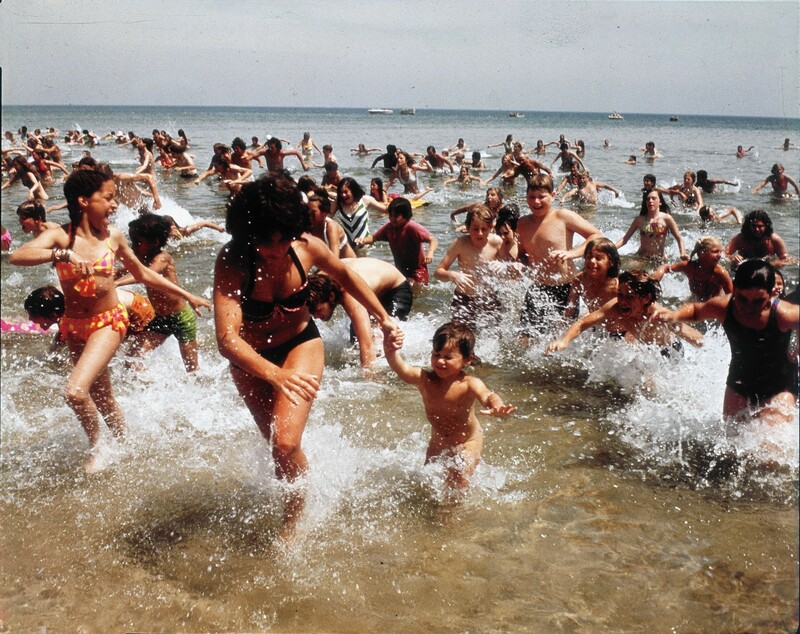 Jaws straight-up terrified a whole generation of beachgoers, keeping them out of the water for years. 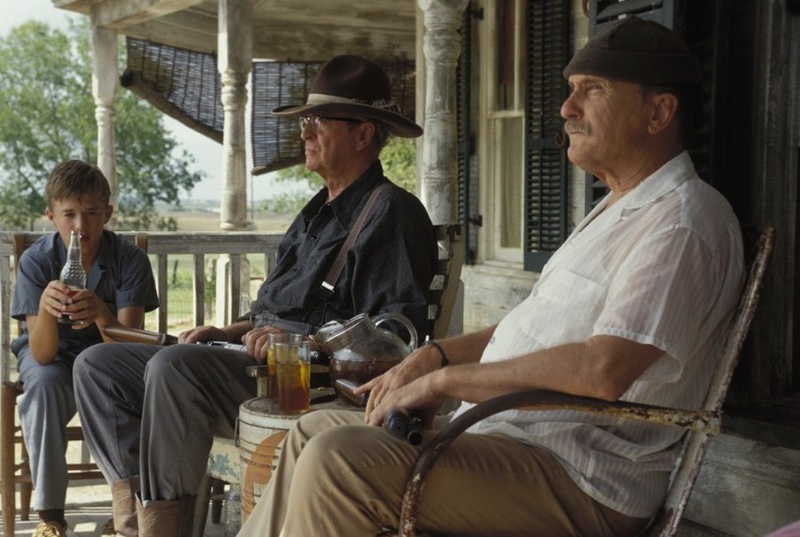 August: Osage County is about a family reuniting for a funeral, but there's more than one ghost present at the event. 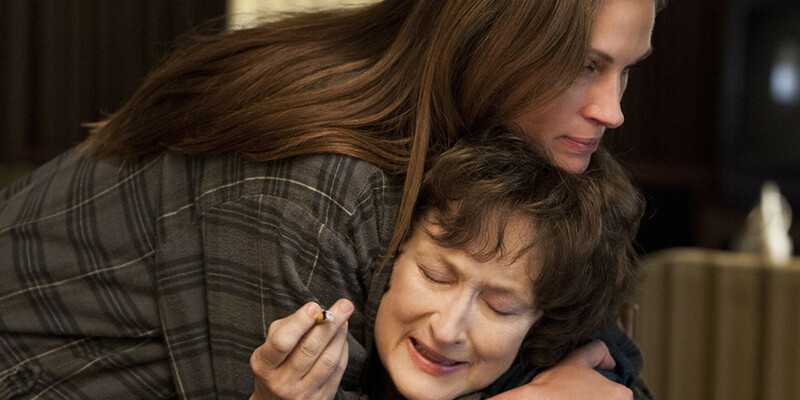 Meryl Streep, Julia Roberts and Benedict Cumberbatch star in this darkly funny family drama. What's more exciting than a movie about a family drama? One that stars real family members. 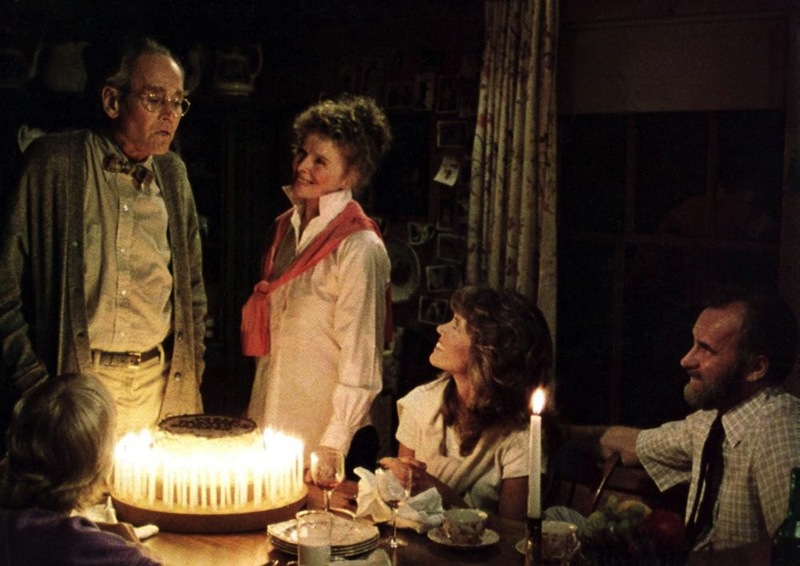 On Golden Pond stars Henry and Jane Fonda, father and daughter with a strained relationship in real life.